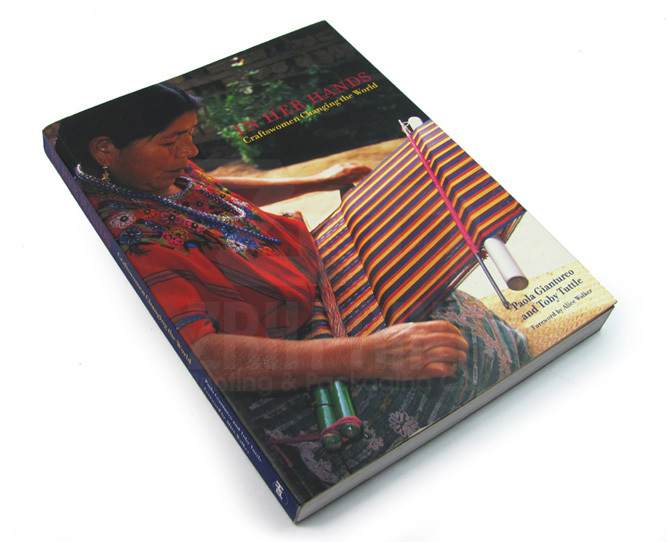 The first: give you the China book printing services based on the requirements and needs. 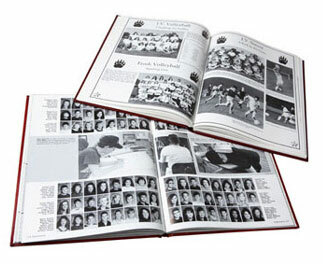 According to the different requirements and needs of the customers, we can offer their satisfied book printing. Even you have the special requests which are hard to achieve by many companies, we also can conquer the trouble and give you the maximum satisfaction. For example, we can meet your normal sizes such as A0 to A8, B0 to B8 and C0 to C8. The second: check the redesign with you. Our designers can help you beautify your product perfectly. You can reconfirm their redesign and show your comments. 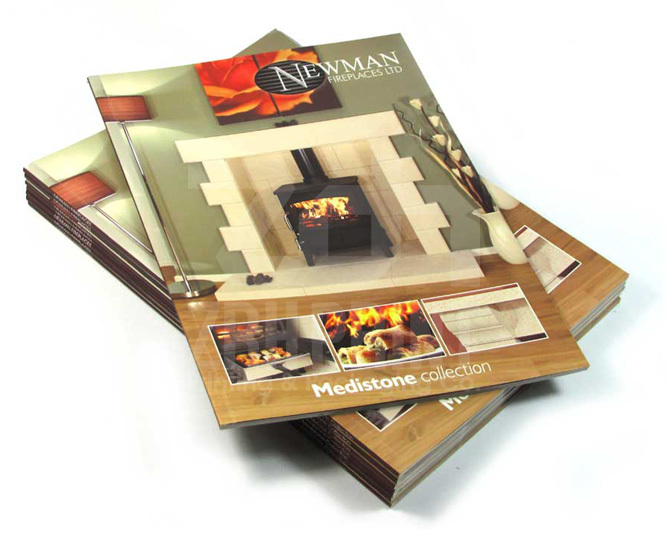 Naturally you can get the better printing result than from other companies. 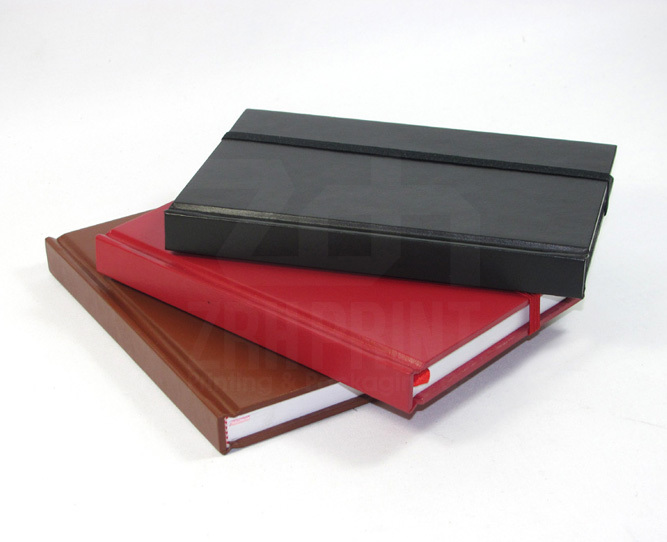 We also provide you with hard covers and soft books. 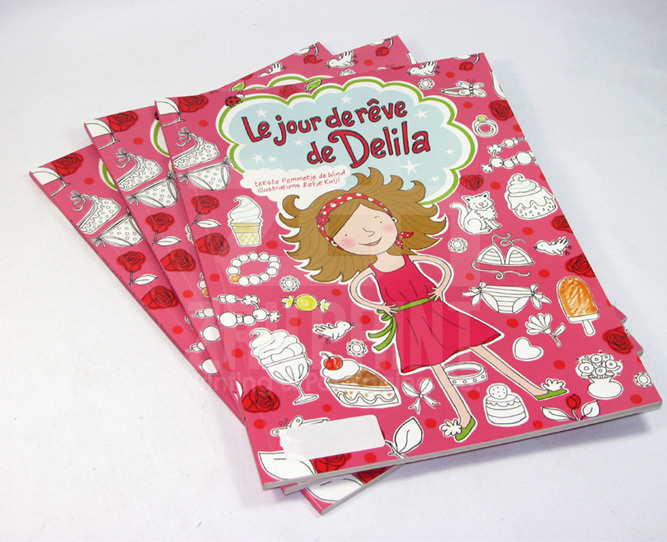 Normally some companies can print the full colors four times, but we can provide you with five, six and even seven times. The third: give you the cheap book printing shipment. We are located in Shenzhen which is near to the export port. It is easy for us to ship out the products. You can save much more shipping costs. In addition, we can support large quantity order for all the customers. 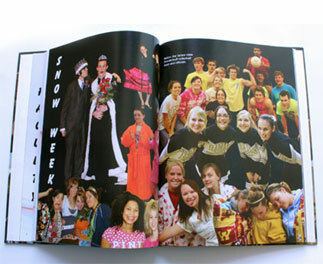 Get China book printing services here. 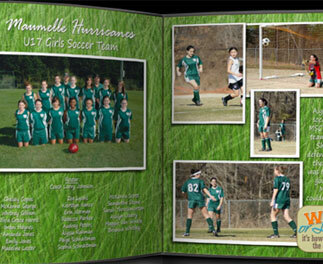 They are the cheap book printing services for you. And all the printed books are superior for customers. 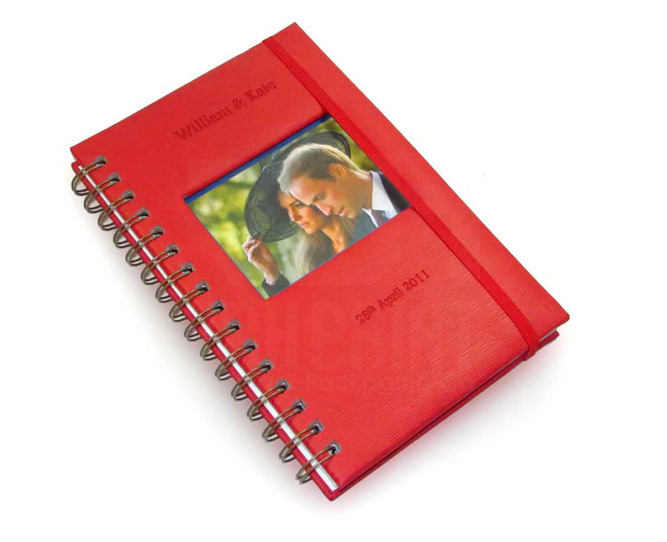 Give you the perfect books and there is no defect for your order.